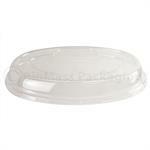 Bridge-Gate Gourmet heavy-duty deli containers are great for both hot and cold foods. 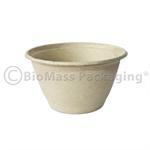 Made from renewable, organic, agricultural waste fibers derived from harvested wheat, Bridge-Gate containers and lids are 100% chemical-free and compostable. 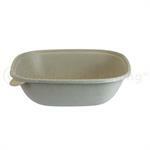 BagasseWare unbleached bowls are made from bagasse the fibrous pulp that remains after the juice is extracted from sugarcane. 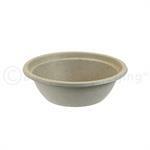 Great for hot or cold foods, grease-resistant, microwave-safe, and 100% compostable. 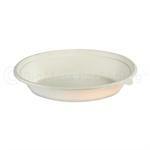 Bamware Bowls are a sturdy and strong way to pack and serve any food, from salad to soup. 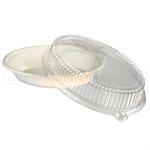 Made from bamboo fibers with no plastic or wax lining they handle hot liguids well and are refrigerator, freezer and micorwave safe. 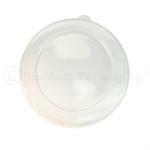 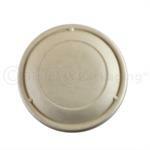 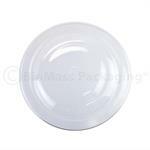 RPET plastic flat lid fits 32-oz BagasseWare Bowl (p/n 385-49032. 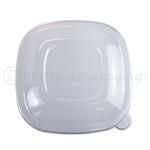 Recyclable plastic. 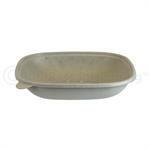 Serve up everything from rice bowls, pastas, stuffed baked potatoes to of course burritos in this versatile bowl. 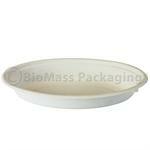 Matching recyclable lid converts it into a convenient take-out container. 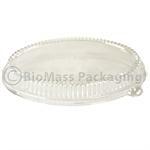 Clear Ingeo lid for BagasseWare 32-oz Burrito Bowl. 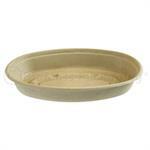 Serve up everything from rice bowls, pastas, stuffed baked potatoes to of course burritos in this versatile bowl. 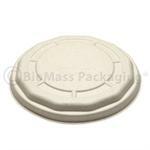 Bridge-Gate Gourmet heavy duty natural brown octagon food containers and lids are grease-resistant and good for both hot and cold foods. 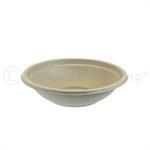 Made from renewable, agricultural waste fibers derived from harvested wheat, chemical-free and compostable. 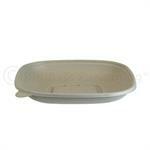 Bridge-Gate Gourmet heavy duty natural brown square food containers and lids are grease-resistant and good for both hot and cold foods. 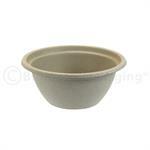 Made from renewable, agricultural waste fibers derived from harvested wheat, chemical-free and compostable. 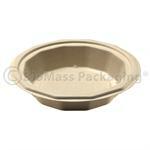 Bridge-Gate Gourmet heavy duty natural brown bowls and lids are grease-resistant and good for both hot and cold foods. 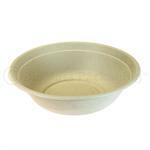 Made from renewable, organic, agricultural waste fibers derived from harvested wheat, and 100% chemical-free and compostable.